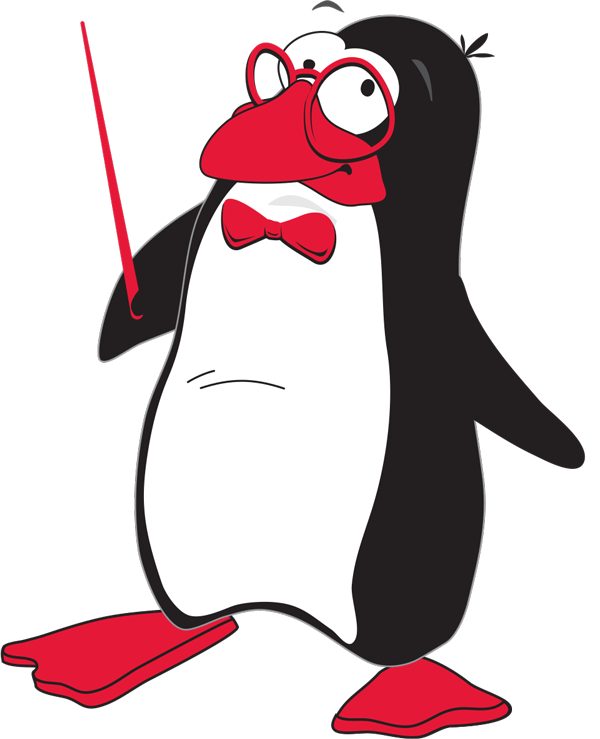 Welcome to the 75th Anniversary Season of the Springfield Symphony Youth Orchestras! Since 1944 both the SSO and Springfield Youth Orchestras have been woven into the fabric of our communities. Throughout the area we serve, the SSO strives to provide young musicians – and young listeners – with exposure to classical music and live performances that can educate and inspire. 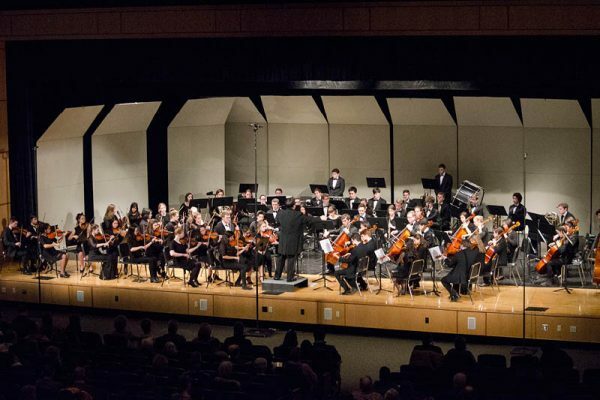 SSYO are two merit-based orchestras sponsored by the Springfield Symphony Orchestra, for talented young musicians (up to age 19) living in the Pioneer Valley and beyond. 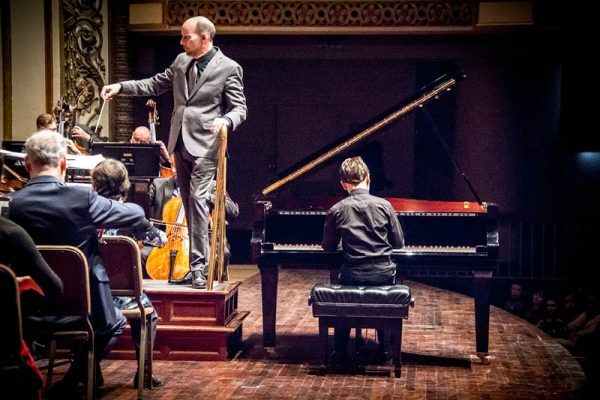 The SSYO performs three Sunday afternoon concerts, which offer the perfect family-friendly way to introduce your children to the magic of live orchestral music. 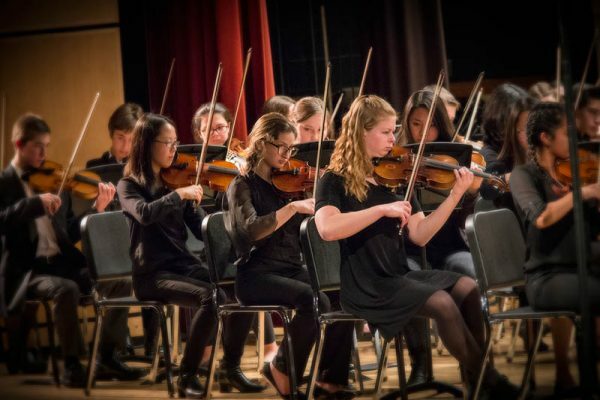 Additional opportunities such as sectionals with members of the SSO, an annual field trip, and our concerto competition provide an engaging musical environment for young musicians. To celebrate our 75th Anniversary Season, we will be honoring our alumni by featuring former SSYO members who have gone on to pursue professional music careers. 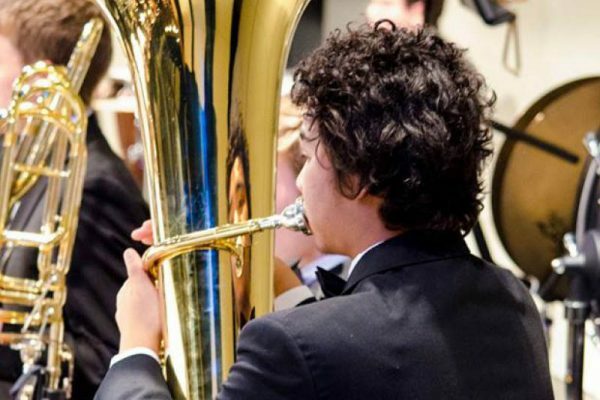 Auditions for both the Springfield Youth Sinfonia (an introductory orchestra that develops ensemble skills), and the Springfield Youth Orchestra (an advanced orchestra that cultivates standard orchestral repertoire) are held several times during the calendar year. 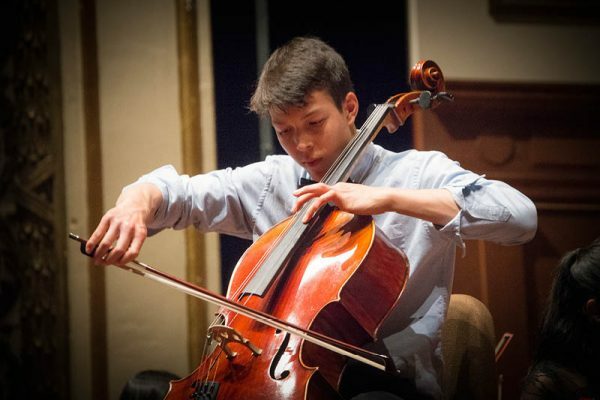 Come be inspired by these talented young musicians! Tickets are available in advance by calling 413.733.0636 Ext. 116. At the Springfield Symphony Orchestra, it is our mission to educate our community and concert-goers about classical music. We invite you to learn more about our programs and enjoy our educational events. The Musical Petting Zoo is a fun and informative hands-on traveling exhibit of musical instruments, this experience is perfect for pre-schools, elementary schools, summer camps, children’s library reading groups, birthday parties, community centers – even senior centers! After an introduction to the instruments, participants get a chance to bow a violin, blow a horn or tap out a rhythm on a drum. Here’s your chance to try an instrument in a judgment-free zone that encourages exploration and excitement! Advanced scheduling is required. Contact Patrick McMahon at 413.733.0636 x119. 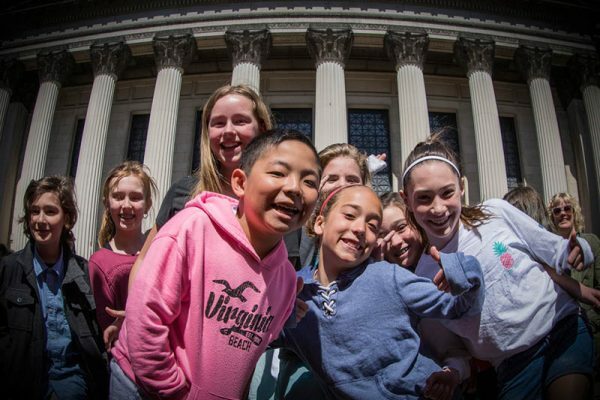 Elementary and Middle School children attend a concert in Symphony Hall that is both interactive and educational. This year we are thrilled to have author Jane Yolen join us reading from her book, “Firebird” while the SSO performs the piece with the same title, written by Igor Stravinsky. The schools participating will be involved in a multi-faceted interdisciplinary journey! There will be an art contest and the winners’ drawings will be projected on the stage during the performance. The program also includes curriculum materials including a Teacher Resource Guide and student newsletters to assist teachers in preparing their students. 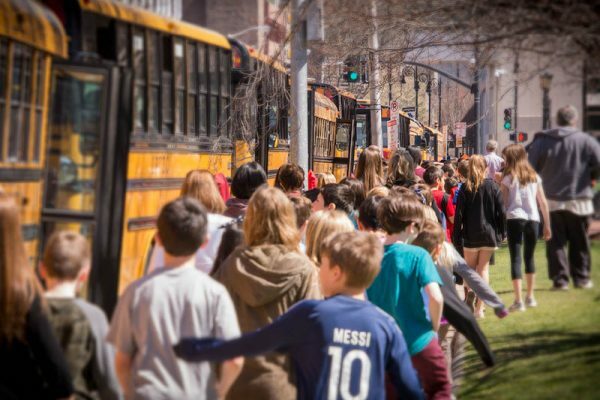 There will be opportunities for the students to prepare musical themes before their trip and will then be able to actively participate in the performance on Tuesday, April 30, 2019, at 9:45 a.m. or 11:20 a.m. Please call the SSO offices at 413.733.0636 x116 for schedule and pricing details. 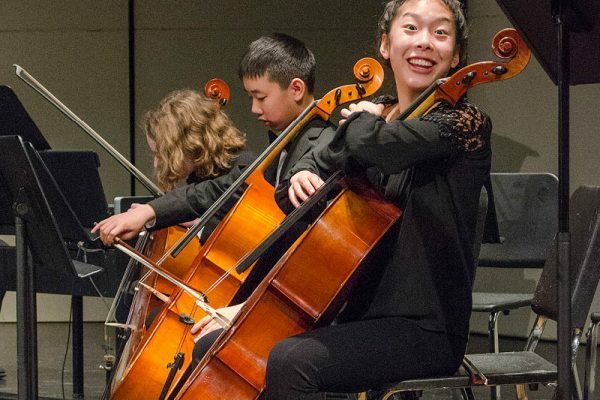 All student musicians ages 10 – 18 up to 12th grade, not just those who perform with the SSYO, are invited to apply to audition for this concerto competition. Applications can be found on our website, springfieldsymphony.org. 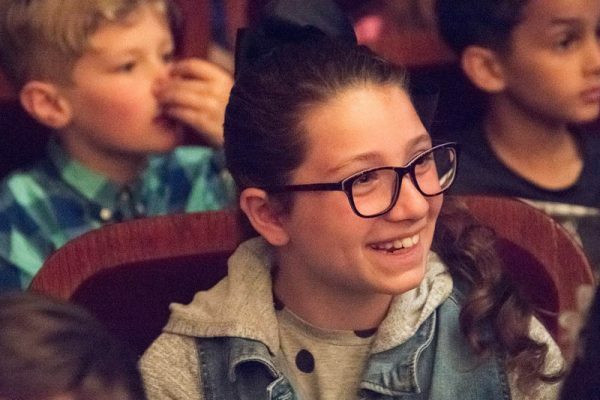 The winner will have the incredible opportunity to perform with the Springfield Symphony Orchestra in Symphony Hall for thousands of students on their Education Connection Concerts on April 30, 2019. Application due date: December 16, 2018. Competition: January 29, 2019 (snow date January 30). For more information on any of these programs and events, or to register, please contact Kirsten Lipkens, Education Director of the Springfield Symphony Orchestra, 413.733.0636 Ext.116. 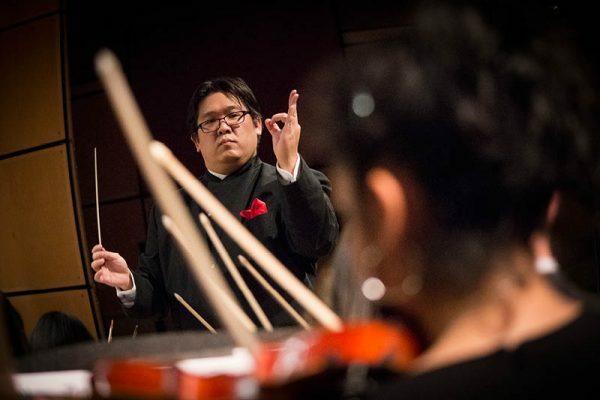 The SSO recognizes music teachers in Western Massachusetts, Central Massachusetts, and Northern Connecticut Schools by providing free tickets to select SSO classical concerts for students participating in their schools’ music curriculum. 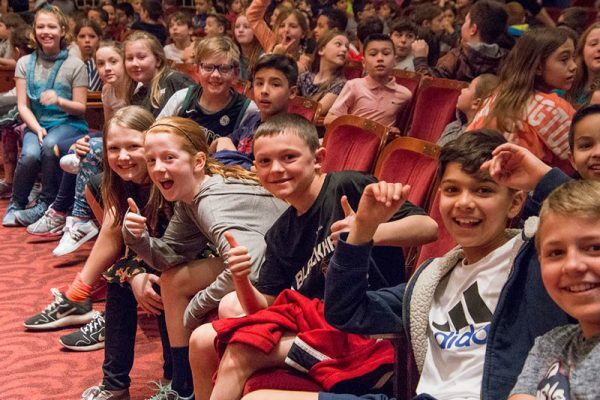 These free tickets help inspire students, who might otherwise not have the opportunity to experience the excitement of a live orchestral performance, to visit Springfield Symphony Hall, and enjoy a professionally-produced symphonic concert. 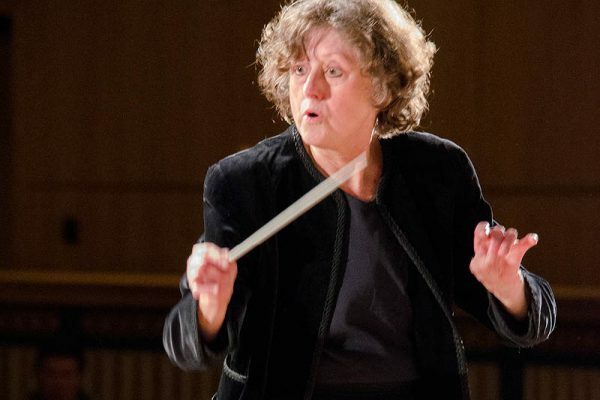 We’re featuring several pieces written by women composers this season. This event further highlights our commitment to showcasing women composers and is free and open to all students ages 10-18. Guest composer, Karen Tarlow, will lead an interactive workshop on composing and students will have the opportunity to create their own music! We will explore the history of women composers and learn about the pieces on the February 2nd concert program. Guests are invited to attend the evening rehearsal and receive a voucher for a free ticket to the concert on Saturday, February 2, 2019. Dinner will be provided. 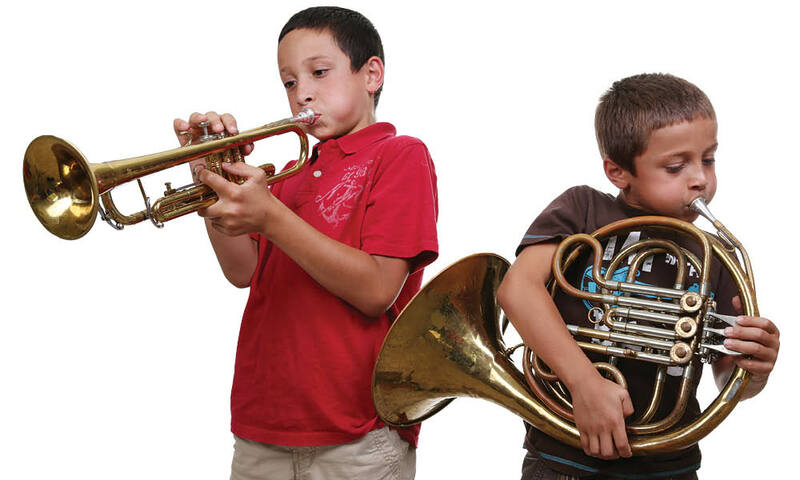 In-school ensemble performances are a great way to give kids an up-close and personal introduction to classical music and professional musicians. 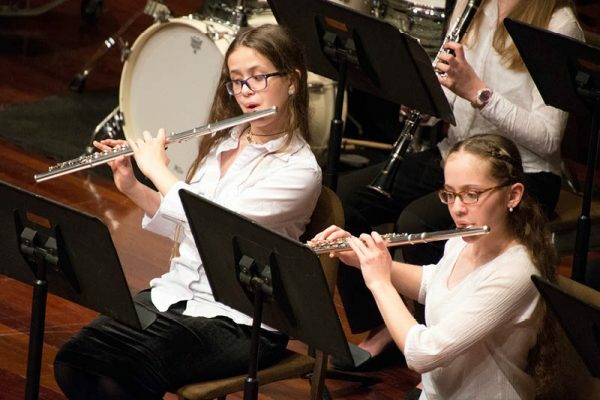 These performances inspire music students to strive for excellence and consider music as a career choice or simply as a source for life-long learning and enjoyment. 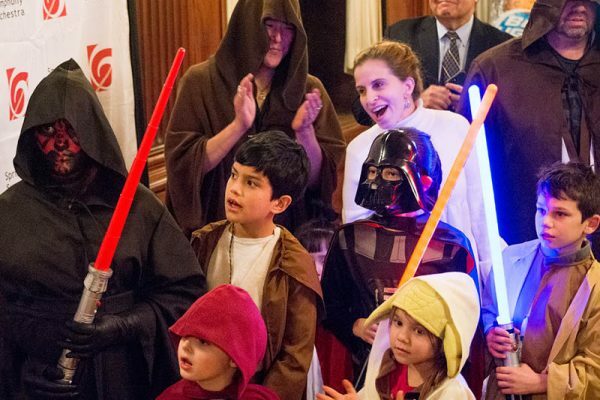 The SSO will design an event to fit any school’s budget. Programs range from a full day residency with members of our orchestra visiting classrooms and interacting with students using games and activities that teach musical terms and encourage interdisciplinary correlations between STEM subjects and music, to a 30-minute live performance by a chamber music ensemble. 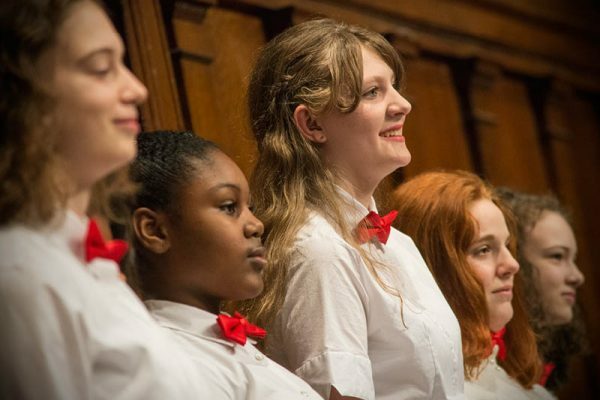 In-school ensemble performances can be scheduled in conjunction with the Education Connection Youth Concerts, as a supplement your to school’s curriculum or organizational activities. Comprised of SSO musicians, ensembles available for in-school performances include our Woodwind Quintet, Brass Quintet, Percussion Trio, and String Quartet. Please contact Kirsten Lipkens, Education Director, at 413-733-0636 Ext.116 for more information. 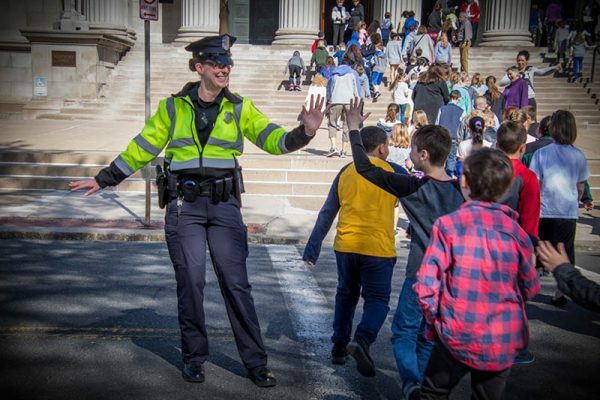 Grants for all SSO Educational Programs may be available through the Massachusetts Cultural Council via your Local Cultural Council and/or your Local Cultural Council’s PASS program. For information, visit the MCC website or call the MCC at 1-800-232-0960.